First Time Customers! Get 50% Off Your First Lawn Spraying Treatment! There are many reasons you may want a green lawn. Maybe you want to make your yard look better than your neighbors. Maybe you have kids and would like them to come in without dirt all over them. Maybe you want your home to have a better looking presence. Whatever the reason here at Tampa Lawn and Pest Control we understand. Having a green lawn is something we want ourselves so we take pride in helping others do the same. We are a local company in Tampa so we know the area and invest our time and energy here. Lawn spraying in Tampa has many benefits as well. 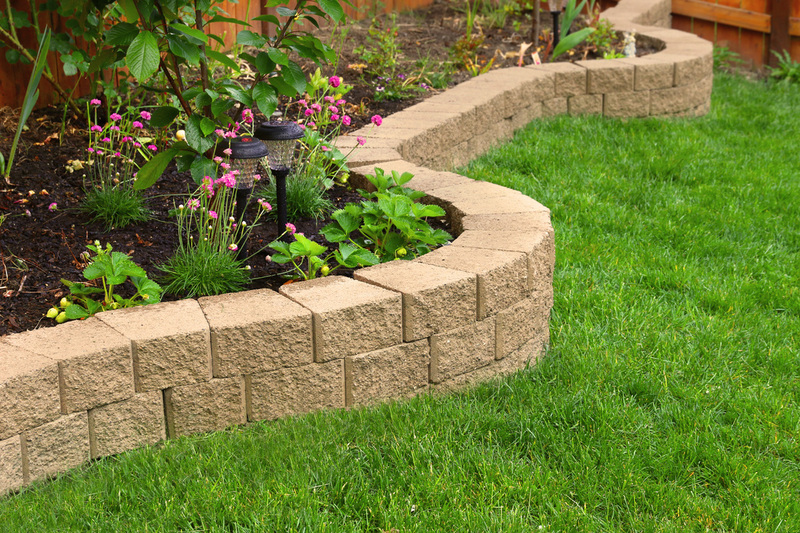 It is an art at keeping your landscape healthy, vibrant and especially attractive. It can be treated with the proper nutrients to foster strong growth and color. We can also help keep insects such as ants and termites from nesting anywhere on your property. Using your yard as the first line of defense will go a long way in keeping your home pest free. Green lawns require two things. Water and nutrients. These two components are unfortunately lacking here in Tampa. Mid to South Florida is a sandy oasis with a long dry season. This results in a lot of brown terrain. However with technology and research we can maintain our lawns and keep them looking green and beautiful. 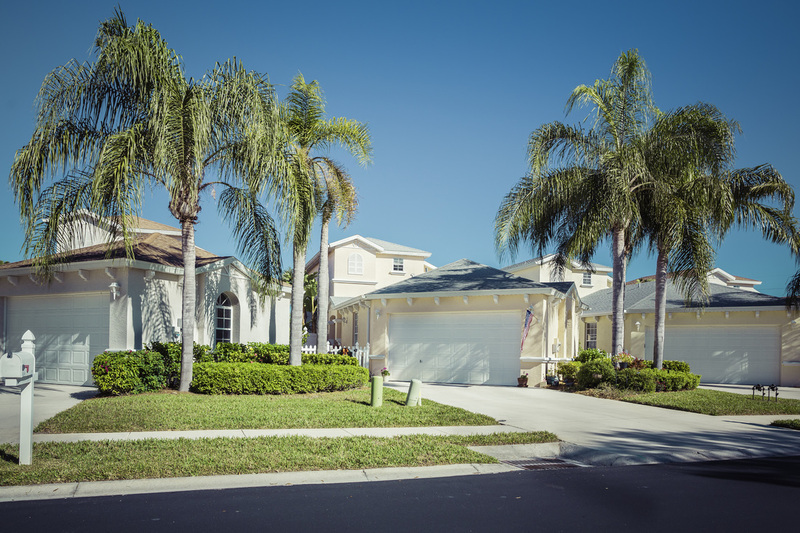 Tampa lawn spraying doesn't have to be difficult. If you have a proper watering system and a routine treatment intervals then you should see results pretty quickly. Our lawn spraying technicians are supplied with the proper tools and equipment and we never water down the formula just to lengthen the products. We know our business is built on customer satisfaction and referrals so we go over and above what is expected of us.